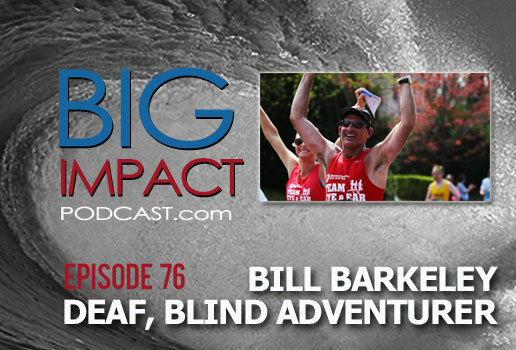 BIG IMPACT Podcast Episode 76 features the inspirational story of deaf-blind adventurer, Bill Barkeley. 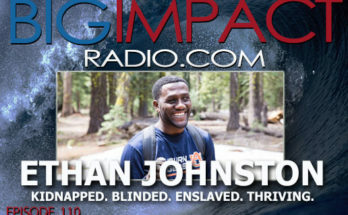 You’ll hear about his determination to not just survive, but to thrive and inspire by leading trips that challenge others. Feeling lazy? 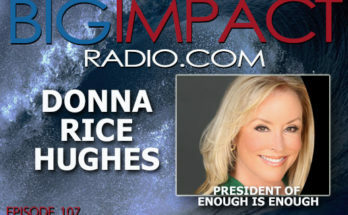 Feeling like everything is going against you? Adopted a victim mindset? 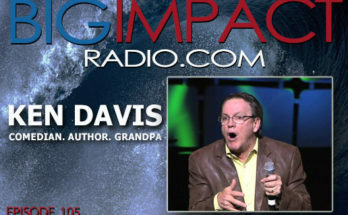 This conversation will shake you out of the doldrums and have you ready to embrace whatever challenges life presents!